THE VALUE OF ALL INCLUSIVE CRUISING! Inclusive. A word that you don’t tend to associate with cruising. 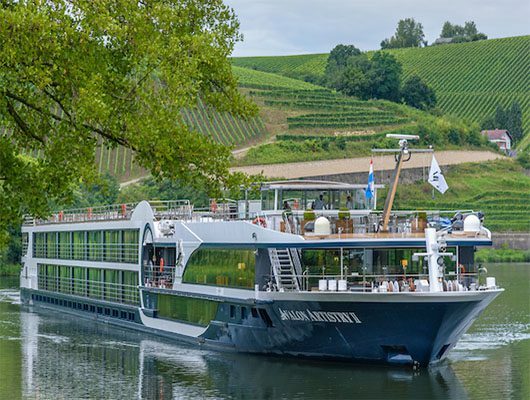 A river cruise with no extra costs and unexpected fees. Your entire experience from ship to shore is included. 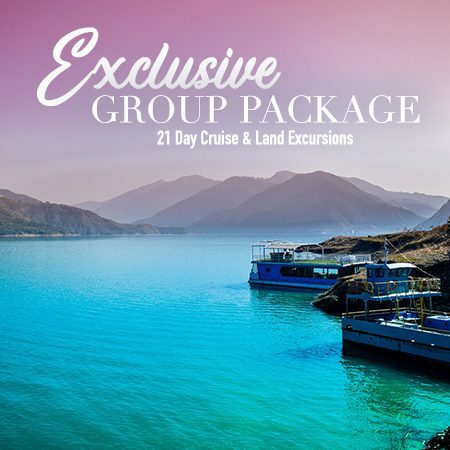 From enriching excursions led by Certified Local Guides, to VIP access into the must-see sites. From sparkling wine with breakfast, to specialty coffees throughout the day, to regional beers and wines with dinner. 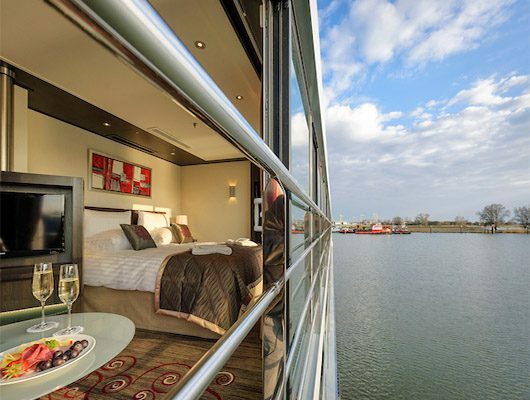 From luxuriously spacious staterooms boasting floor-to-ceiling windows to free WiFi. 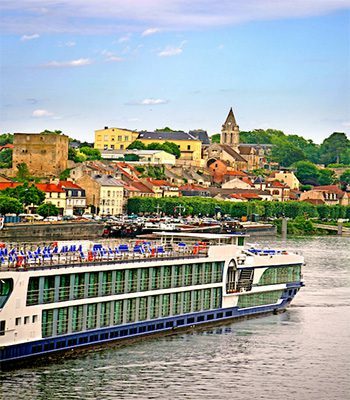 Book by April 4th and save up to 40% on select France River Cruises. PLUS book an air-inclusive tour and save an additional $600. 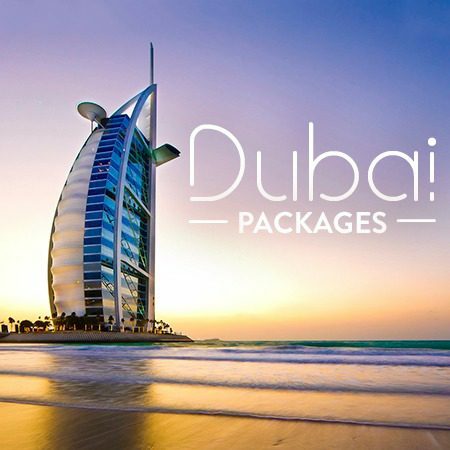 AND for a limited time, save an additional $200 per couple when you book with Bains Travel. *All pricing is subject to availability, and is per person based on double occupancy. 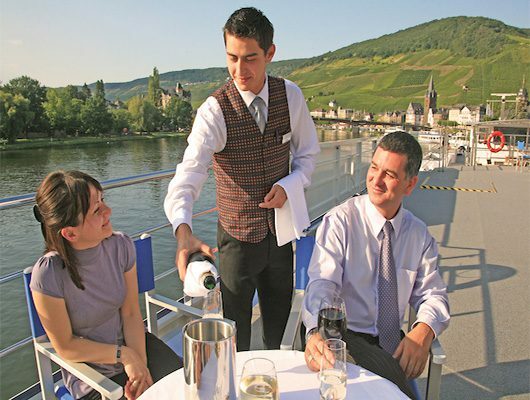 Click here to read a blog by owner Dolly Bains about the experience of taking an Avalon European River Cruise like this! 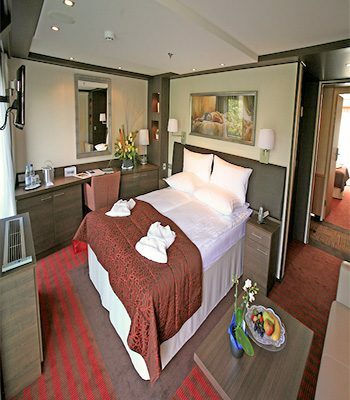 Or contact us today for pricing on this Feature River Cruise deal, or others you may be interested in. 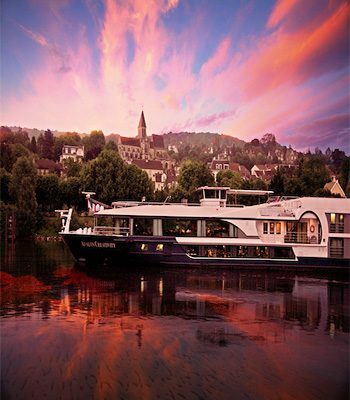 We offer all Avalon, Viking, Ama, Uniworld, and Emerald Scenic River Cruises worldwide!